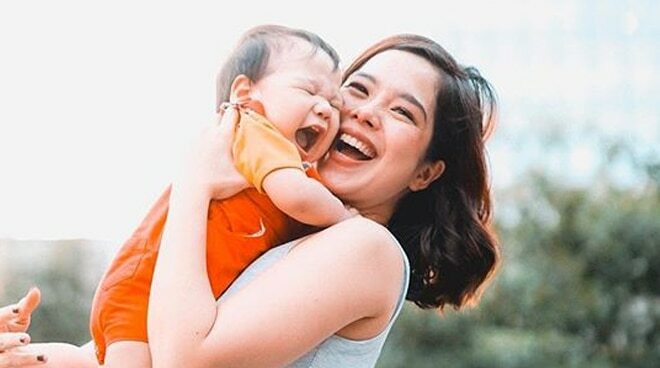 After giving birth last year, Saab Magalona shared on Instagram that she is once again expecting a new addition to their family. Saab and husband Jim Bacarro first broke the happy news of the pregnancy in their podcast "Wake Up with Jim and Saab" last April 1. In her post last April 8, she shared a photo of her and baby Pancho with the caption, "Kuya Pancho can't hide his excitement!" which elicited many congratulatory comments from their celebrity friends and netizens alike.